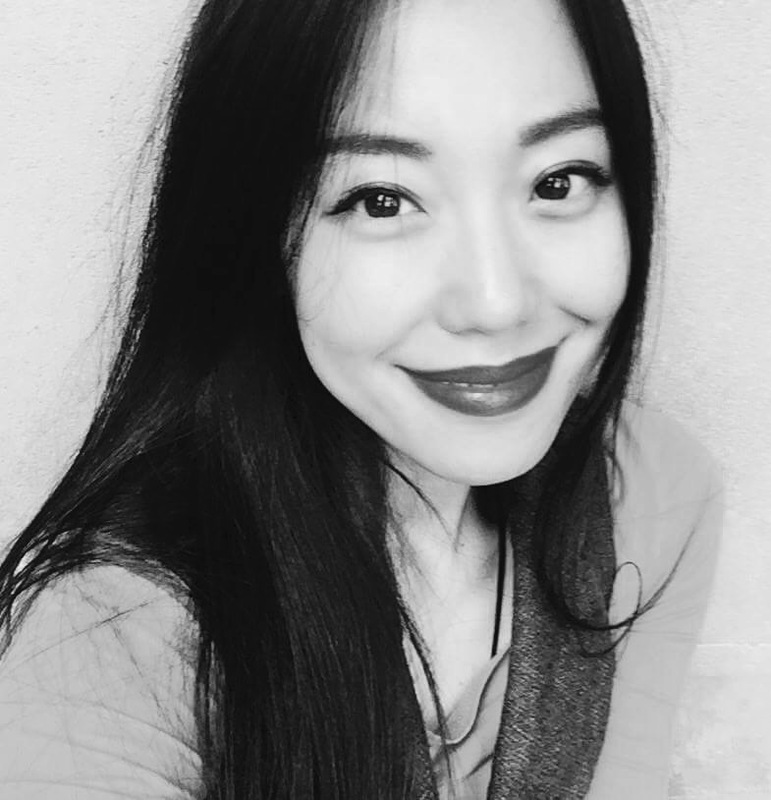 Apple Yang, Creative Director/ Artist, is principally a performance artist with a background in Contemporary Dance, Chinese Theatre, and Chinese Martial Arts. Apple, was born into a high ranking military family, under China’s controversial ‘One child policy’. The consequences of growing up in such a unique environment was a rich inner life that combined with Apple’s self-discipline instilled a unique sense of the facet of identity such as gender, sexuality, race, and ethnicity with the above providing a rich background for Apple’s creative works. Currently UK based Apple Yang works across both Europe and China. Originally focusing on choreography and Dance, her time in the UK has provided her with the platform to explore an intuitive and innovative approach to her own physical practice and choreography focusing on the body, movement and space. As both performer and choreographer/ director this approach has allowed Apple to create an increasingly diverse range of work that continually evolves, alongside herself through collaborations with artists from complimentary disciplines, including Fine art, Film, Visual Performance, Music and Literature with all reflecting notions of internationalism and trans-nationalism. Following her role within company, Appetite Dance Productions and touring nationally and internationally with Letter to My Father & CRUSH, Apple Yang most recently created, produced and directed Wild Wool, an installation performance art piece that inspired by a history of trade, cultural boundaries and social conformity – shaping, weaving and transforming the imaginary space where East meets West. The work utilises visual media in the form of intense projected videos that integrate with the individual performers body and movement with the devices and techniques used to specifically explore the relationship between the performers and audience, with all enshrouded within the limits of the body and the possibilities of the mind. Apple Yang’s enthusiasm for public arts, choreography, installation art is at the forefront of her work that she intends to explore much deeper.